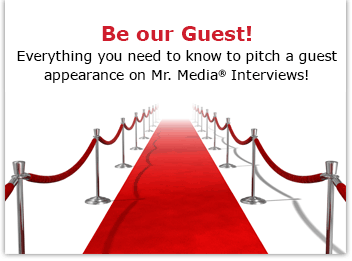 Mr. Media is recorded live before a studio audience of comic book fans who – spoiler alert! Spoiler alert! They already know how this and every other story ends!… in the new new media capital of the world… St. Petersburg, Florida! I don’t know if Morgan Spurlock is getting rich as a docu filmmaker, but he sure looks like a guy who is having a good time going to work each day. Spurlock first came to international attention with his face-first slide into bad cholesterol hell with Super Size Me, his month-long ode to McDonald’s. It was a great gimmick that had legs, much the same way that Roger & Me earlier launched the career of Michael Moore. Both men bring a modern, populist point-of-view to their nonfiction storytelling; Spurlock, however, is the one who seems more interested in entertaining and less about directly beating viewers over the head to make a sociological point. This week, Spurlock has two new products for the world to see. In a moment, we’re going to talk about Comic-Con: Episode IV: A Fan’s Hope, in which he follows five attendees through the annual San Diego, California convention of comic book and genre movie supergeeks. 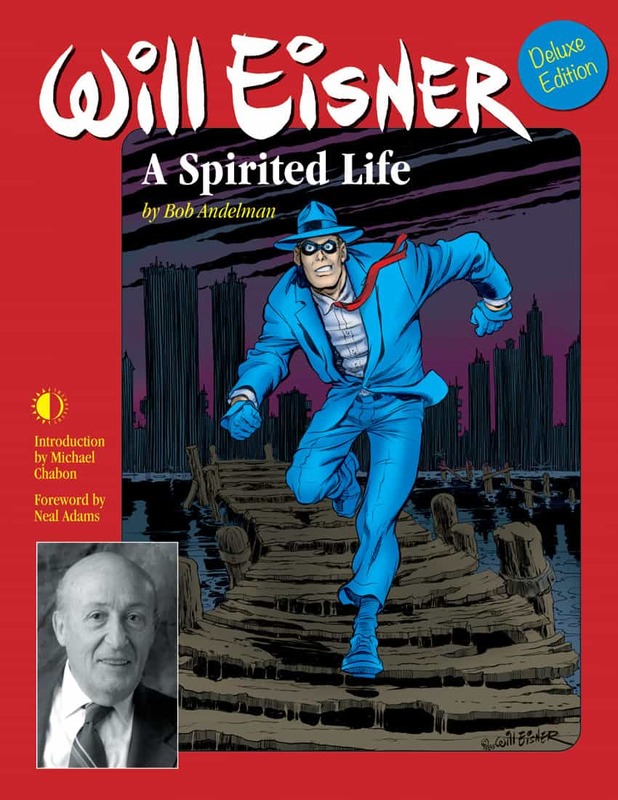 Along the way, he captures his own conversations with Stan Lee, Joss Whedon, Frank Miller, Kevin Smith, Matt Groening, Seth Rogen and Eli Roth. Spurlock is also the man behind a new TV series that debuted on Hulu this week, “A Day in the Life Of…” It’s Hulu’s first original programming and the first episode features one of my own podcast heroes, comedian Marc Maron. 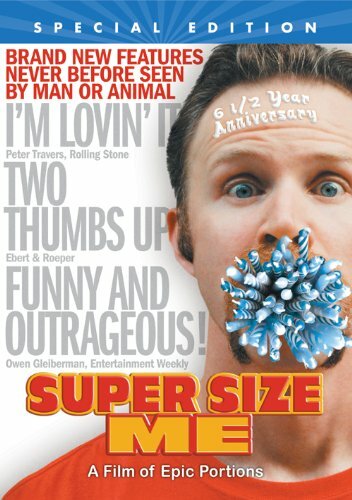 Order ‘Super Size Me: 6 1/2 Year Anniversary Special Edition’ directed by and starring Morgan Spurlock, available from Amazon.com by clicking on the DVD cover above!